This election season has been particularly ugly, exposing many weak spots in our democracy. After being defeated in statewide races, Republican legislators in Wisconsin and Michigan are spending what little time they have left before their new governors take power doing everything possible to subvert the will of their states’ voters. The partisan weakening of incoming governors’ powers, as well as undoing of citizen-supported measures like Michigan’s minimum wage increase, should tell everyone all they need to know about Republican state legislators’ willingness to accept their constituents’ choices, as well as their misguided idea of their own importance. 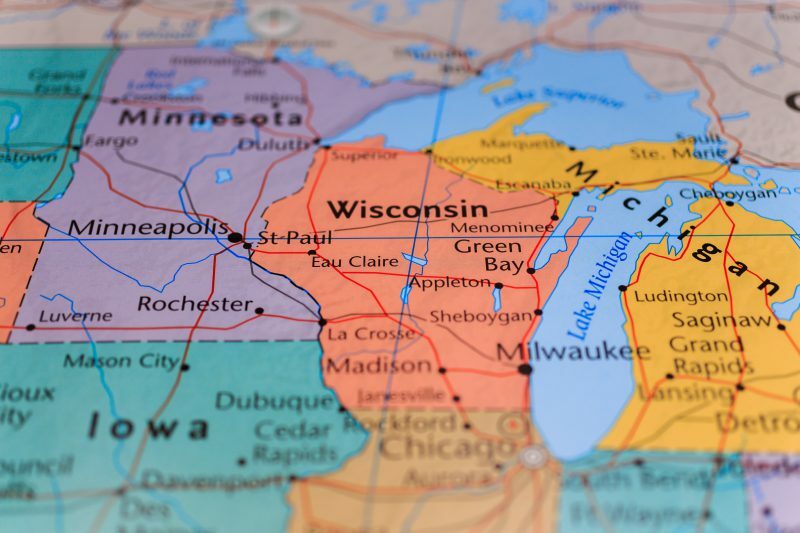 In Wisconsin, Republicans in the state legislature are attempting to limit the powers of the incoming governor, Democrat Tony Evers, as well as shorten the early voting period. Their actions are a direct response to their party losing every statewide election last month. It’s no coincidence that those same legislators had no interest in limiting the power of the governor when that governor was a Republican. In fact, Speaker Robin Vos admitted their efforts are because “we are going to have a very liberal governor who is going to enact policies that are in direct contrast to what many of us believe in.” The “us” he refers to obviously does not include the majority of voters in Wisconsin. Emboldened by their counterparts next door in Wisconsin, Michigan’s Republican-controlled state legislature is working on removing campaign-finance oversight control from the incoming secretary of state, a Democrat. This comes on the heels of historic Democratic gains in the state, which in 2019 will have a Democratic governor, Attorney General, and Secretary of State for the first time in almost 30 years. This follows the decision by these lame duck legislators to severely weaken the state’s minimum wage and paid sick-leave laws, including no longer indexing the minimum wage to inflation, pushing the increase to a $12/hr minimum wage to 2030 instead of 2022, and decreasing the number of hours a worker could earn in paid sick leave. This move is especially egregious as state legislators preemptively passed the minimum wage and sick-leave laws in September after they were slated to appear as ballot questions last month. At the time, it appeared that the legislature had heard and appreciated the will of the people. 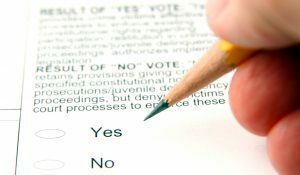 Now, it seems clear they only passed the bills legislatively because it would be easier for them to reverse a normal bill than a ballot question. Ultimately, what we’re seeing in both states is a concerted Republican effort to undermine our democracy. Democratic state legislatures are certainly not immune to tweaking the rules in their favor, but the scale and impact of these lame-duck power grabs is unprecedented. It’s important for all Americans, even ones who support the policies of these Republican legislators, to denounce their antidemocratic maneuvering. If lawmakers decide that maintaining their own power is more important than upholding the will of the voters, our democracy is doomed. There is a way for Republicans to get everything they are doing in Michigan and Wisconsin done legally, and with integrity: simply run on their views and win elections fair and square. That they have little confidence in their abilities to do so says everything about their platforms, and their notion of voters’ intelligence. If we want Americans to believe their votes matter, then we need to ensure that their votes actually matter. 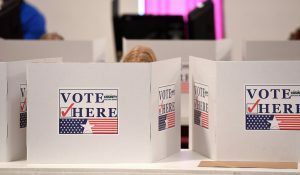 What Republicans in both states are doing will have a lasting effect on how voters and nonvoters view our electoral process, as well as government in general. All Michigan and Wisconsin legislators who participate in these shameful measures should seriously consider if this is the kind of legacy they want to create. Any with a conscience should stop this immediately.